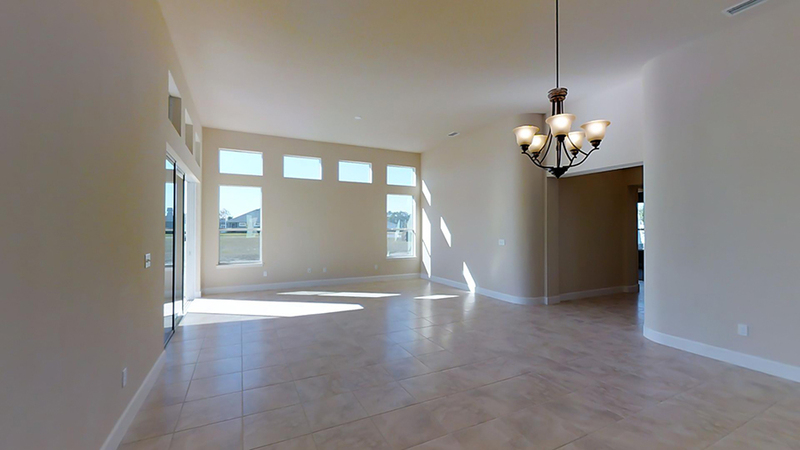 Enter this spacious 3 bedroom, 2 bath home through the beautiful covered entry way and into the welcoming foyer. 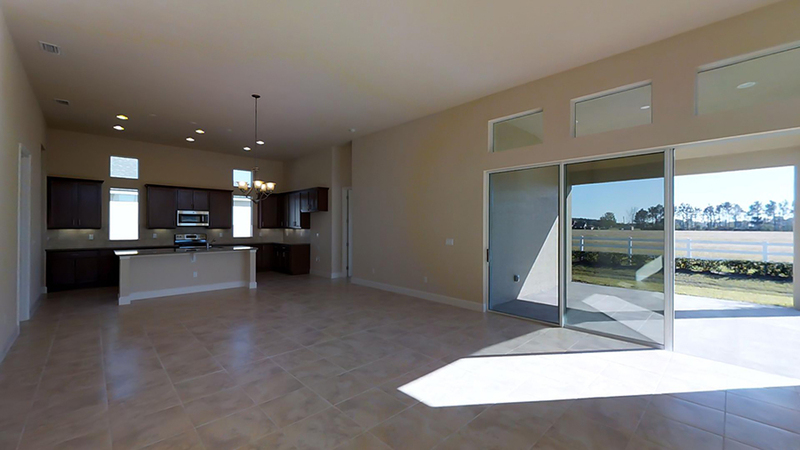 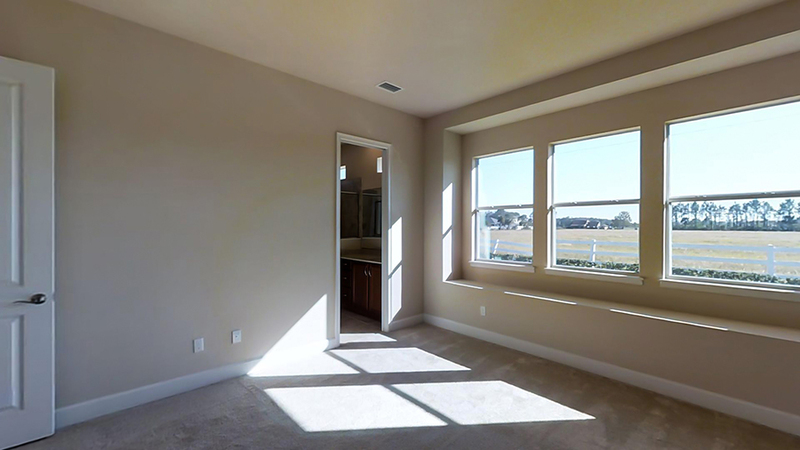 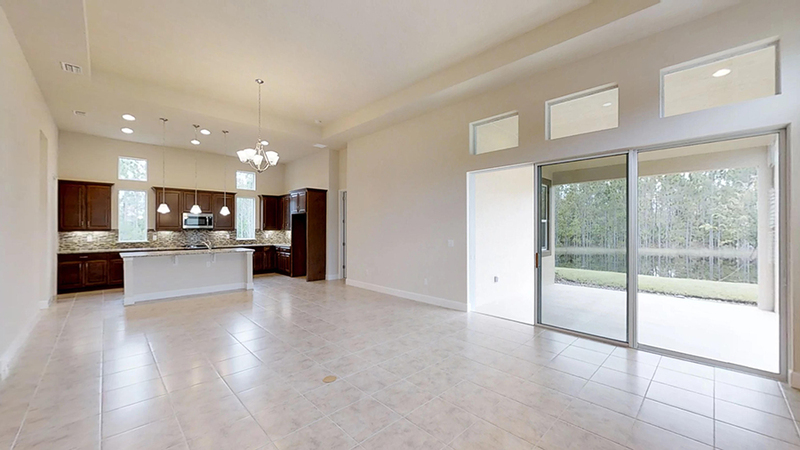 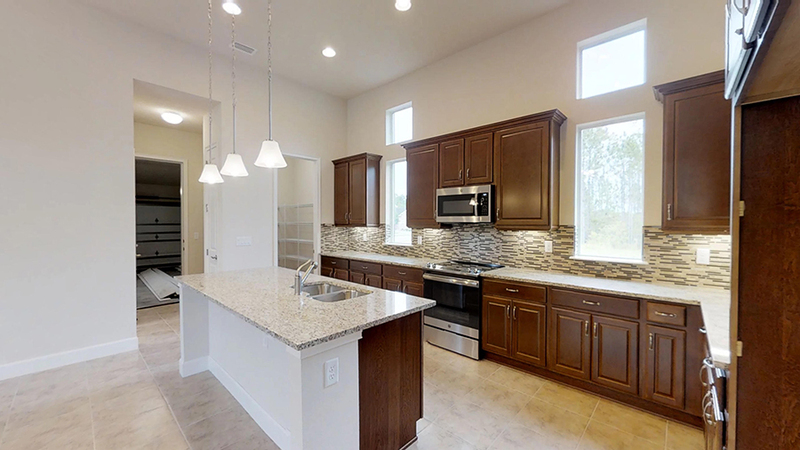 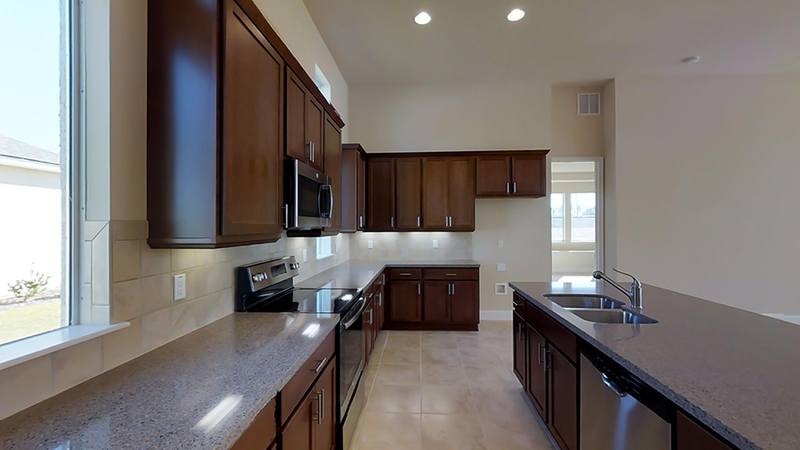 The gourmet kitchen and nearby dining room make it convenient and easy to entertain! 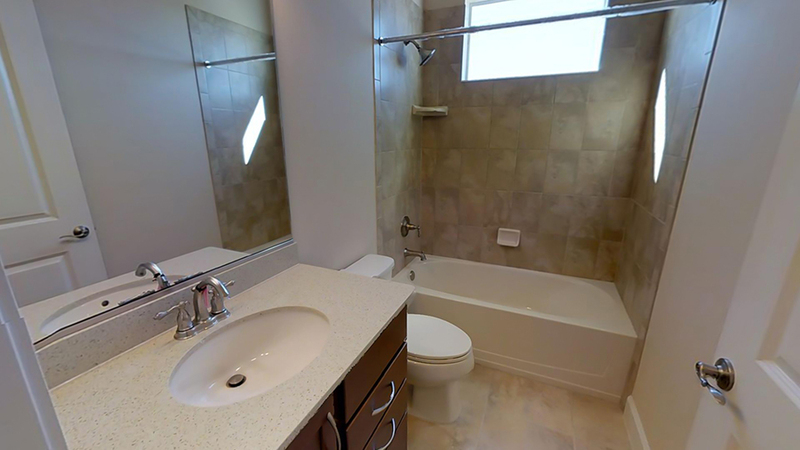 Separated from all the other rooms, the owner's suite features a master bath which includes an enclosed shower and separate vanities. 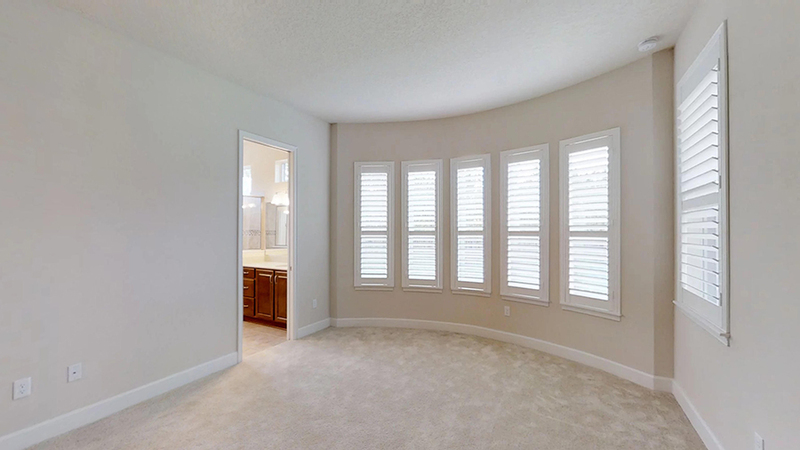 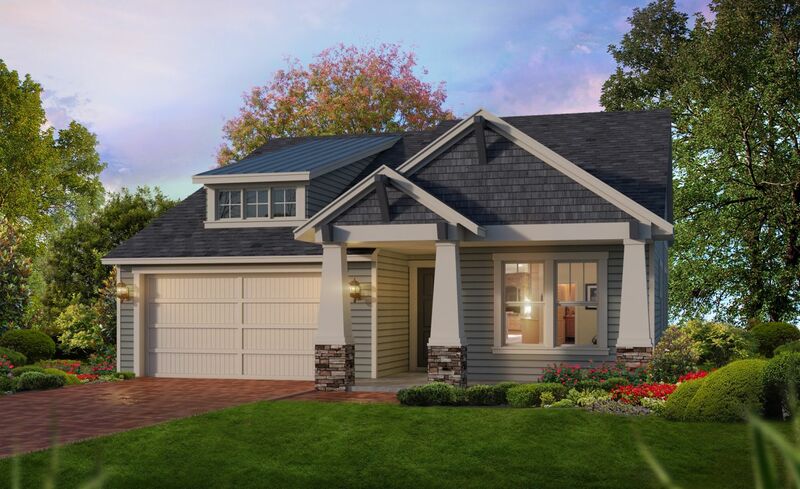 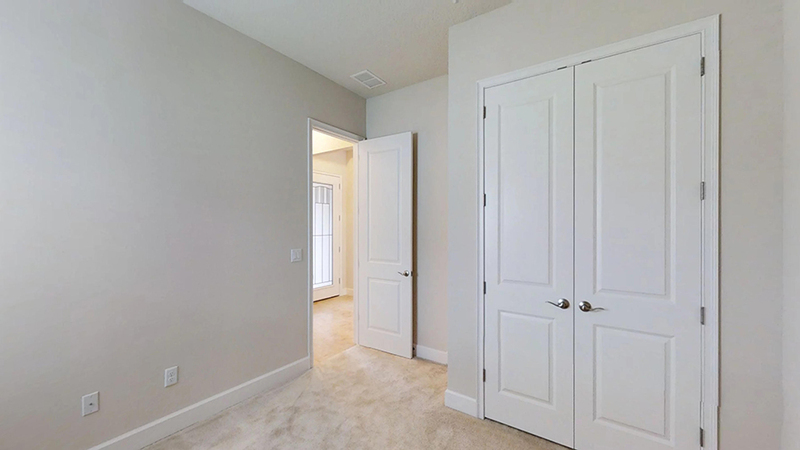 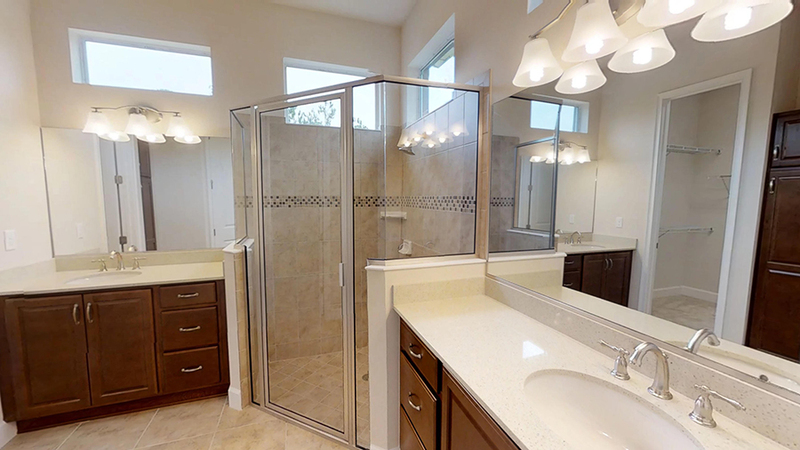 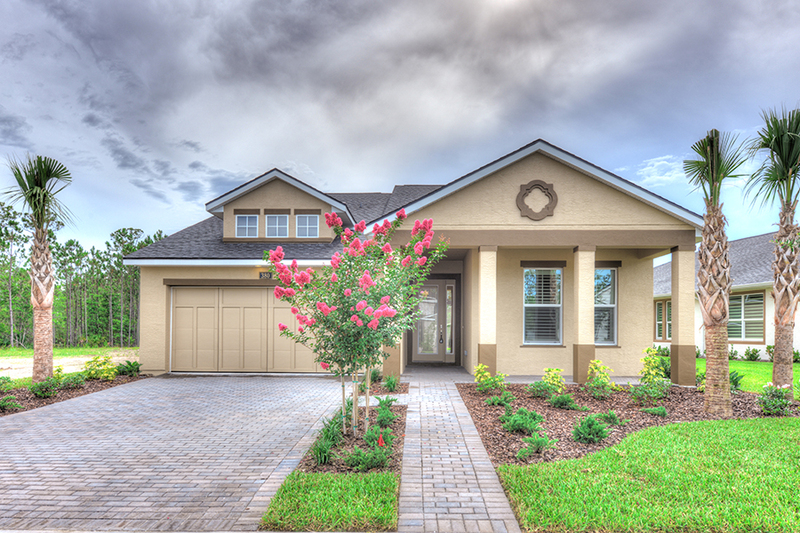 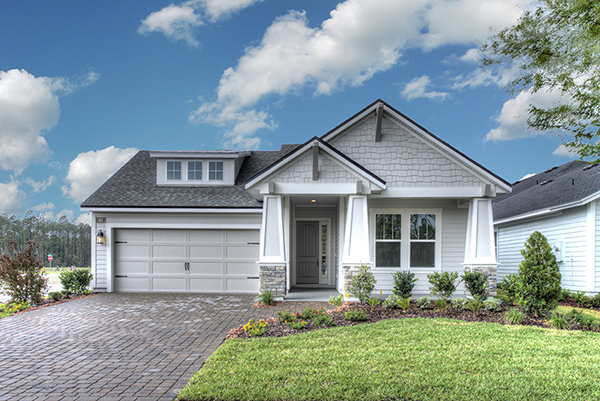 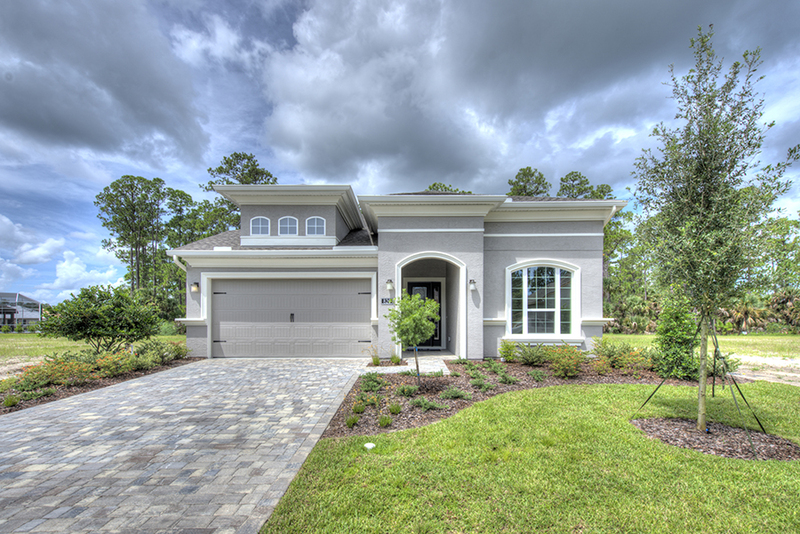 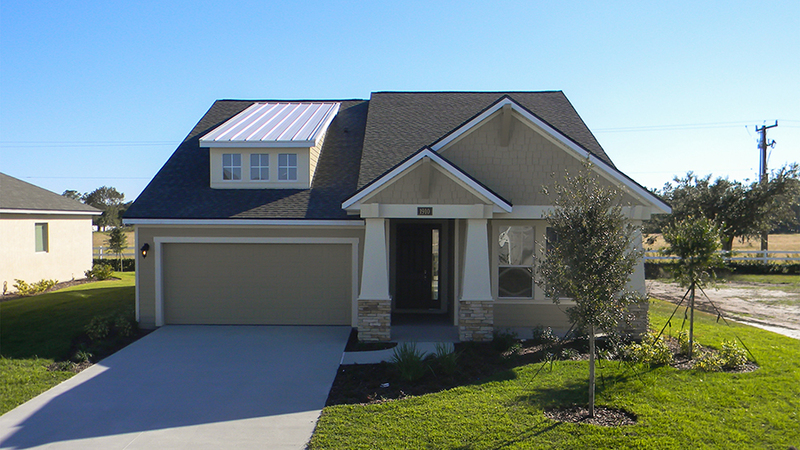 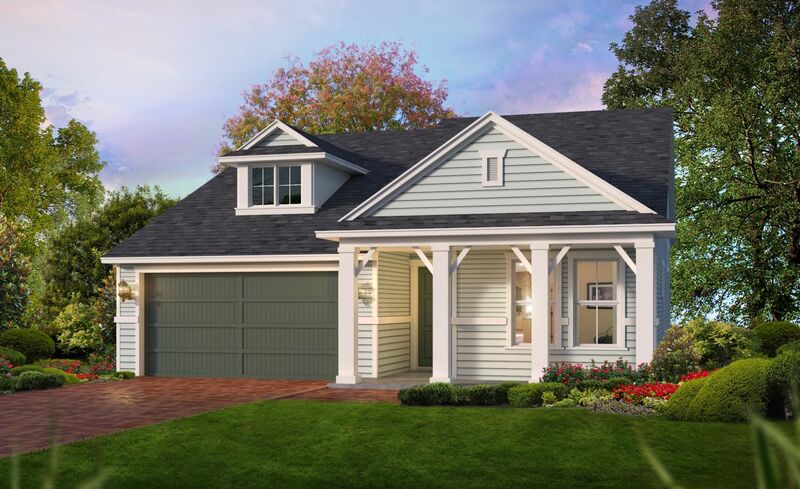 You'll find the remaining two bedrooms and shared bathroom on the other side of the home. 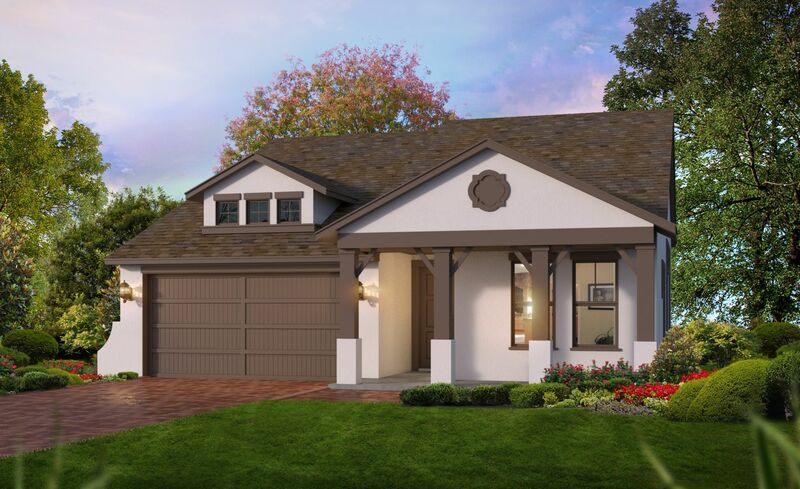 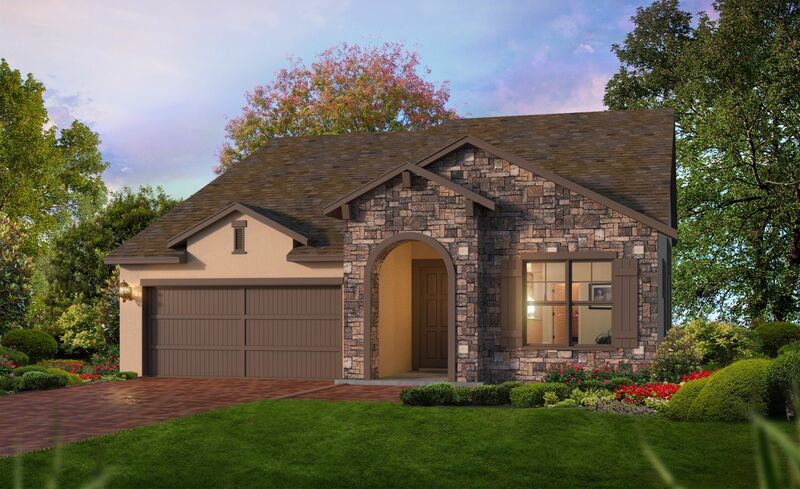 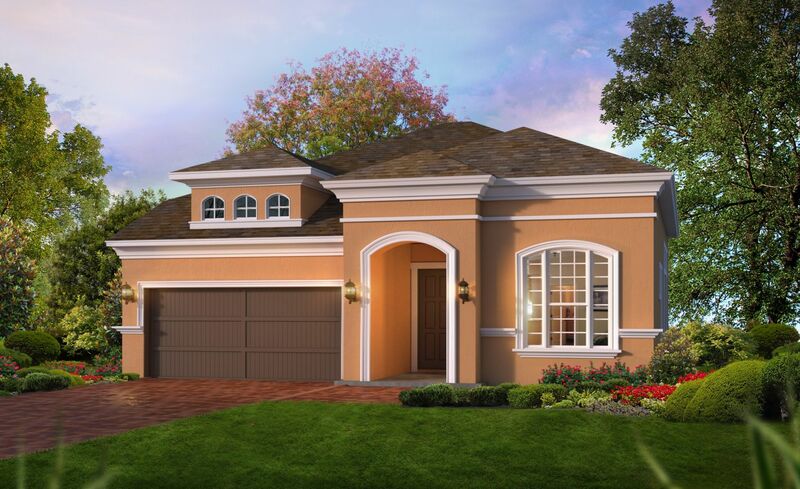 Adding to the quality of your comfort, the covered lanai provides an outdoor space for all types of entertainment!